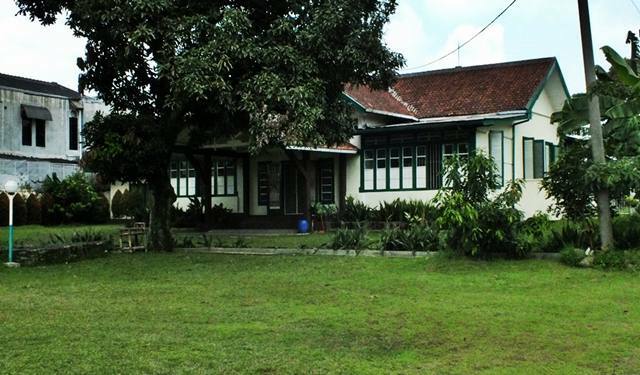 The Bina Harapan Orphanage is one structure categorized as Bogor City’s Cultural Heritage. 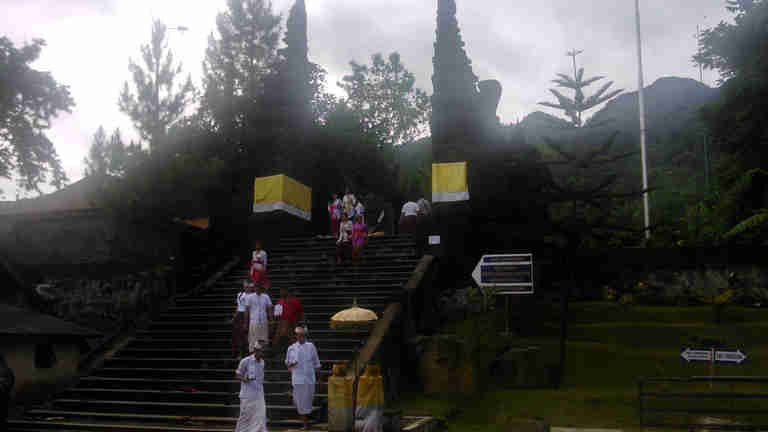 It is located almost at the end of Sudirman Street, in close proximity with the center of Bogor City, Bogor Palace. 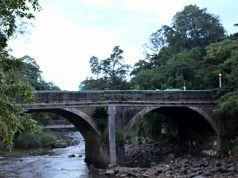 The structure stands in the middle of quite vast land around 1000 square meters which is rare thing to find in current Bogor. Its appearance is in contrast with more modern look of surrounding buildings. 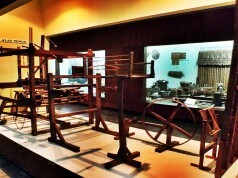 Its look represents typical of old Dutch architecture at early 20’th century. Combined with the quite vast and green front yard, it may encourage people who see to start imagining about how convenient living in this city 100 years ago. What function did the building have in the past is difficult to determine. Depending on what source used, there were at least two. The first was as soldier barracks and the other was as library. It was not a strange thing to find old building that was used for Dutch armed forces along the Sudirman Street. Considering their distance that was so close to the palace, there are several other similar building like the PETA Museum that had similar role when Dutch ruled Indonesia. 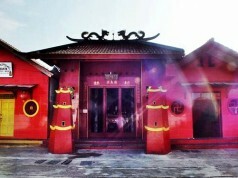 Nowadays, the building is still functional but the role is different from what it carried a long time ago. Now, the place is used as a place for unfortunate children. 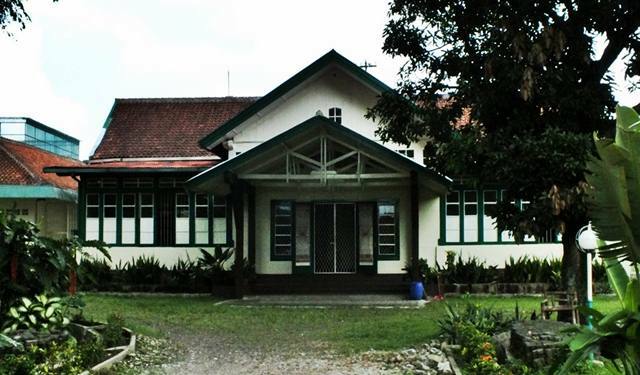 The orphanage itself is maintained by private institution, the GPIB Zebaoth Fund, the same institution that operates another cultural heritage in Bogor, The Zebaoth Church or the Rooester Church located in nearby area. 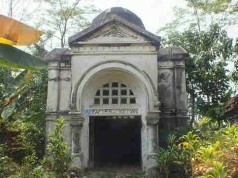 However, since the building has been categorized as cultural heritage, then any change or renovation of the structure may need the permission from local government. 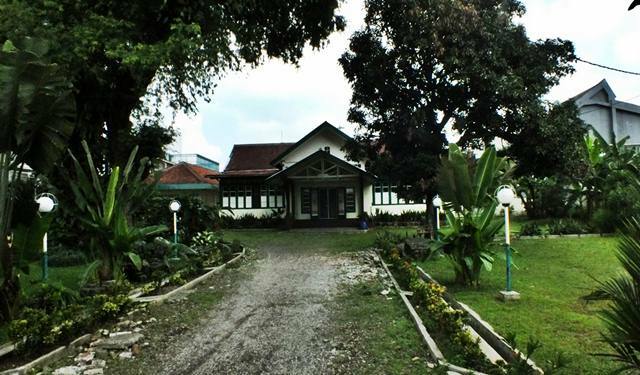 This is to make sure that the heritance of the past Bogor is preserved. 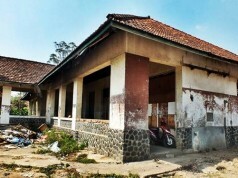 The Bina Harapan Orphanage is not a tourism destination . 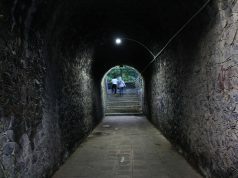 This writing has only one intention which is to show the world about another cultural heritage the city owns. Blenong Office – Is It Bald? It’s good to see heritage buildings preserved. So many histories here.